Deckorum Composite Decking has so far helped recycle 140,000 plastic bags. That's equivalent to 4 tonnes. Our assortment of wood composite decking is both pleasing to the eye and durable. 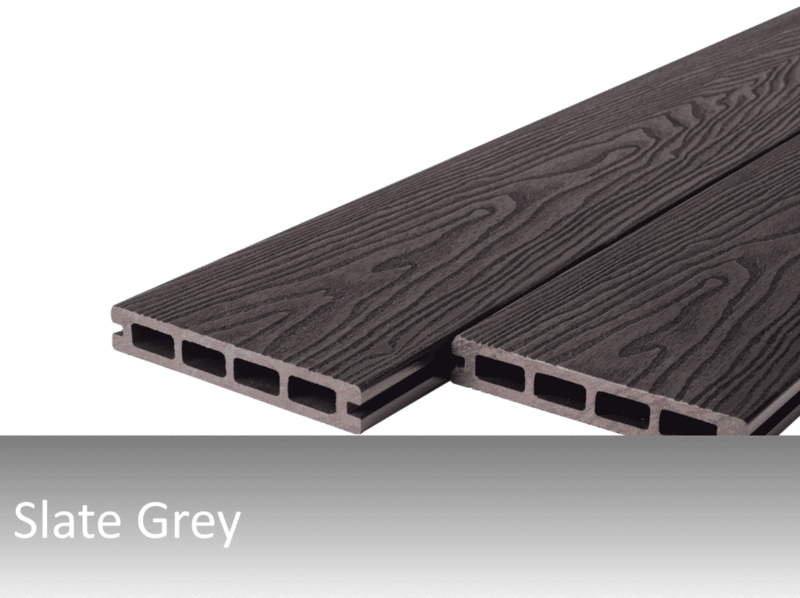 Our composite decking is a composition of recycled wood and polyethylene. 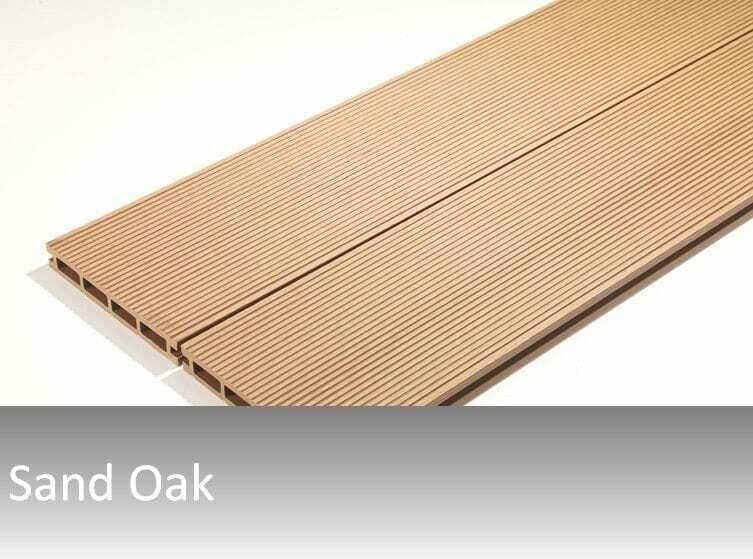 Deckorum composite decking is manufactured from 95% recycled materials. A formulation of elegance and low maintenance for your outdoor space. Deckorum Composite Decking comes with the aesthetics of timber without the need of treating or painting. With built in weather resistance Deckorum composite products will not rot, splinter or warp giving lasting moments of enjoyment and increasing property value. A more long-term solution. Unlike timber, these boards do not rot, warp or split.